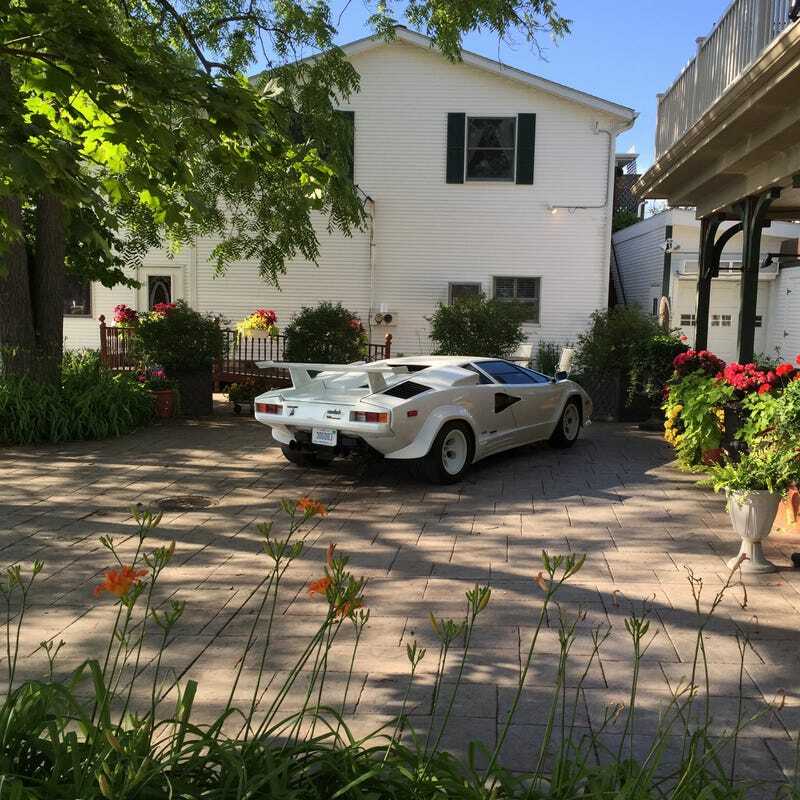 I spotted a Lamborghini Countach in the wild! Some lady asked “Is that the back to the future car?” What a muggle. If you ever get a chance to visit the west coast of Michigan in the summer I recommend it. Very different than I expected.